Obamacare rate increase requests up 18-59 percent in Md. Health insurance companies have submitted average rate increase requests for the 2018 individual plan markets to the Maryland Insurance Administration that range from 18 percent to nearly 59 percent. WASHINGTON — Health insurance companies have submitted average rate increase requests for the individual plan markets for 2018 to the Maryland Insurance Administration that range from 18 percent to nearly 59 percent. The insurance administration will issue decisions about 2018 rates in late summer, after reviews and public input. The largest rate increase request is for the CareFirst of Maryland Inc. and Group Hospitalization and Medical Services Inc. PPO (both CareFirst companies), seeking an average increase of 58.8 percent, or a monthly premium average before any subsidies of $715. 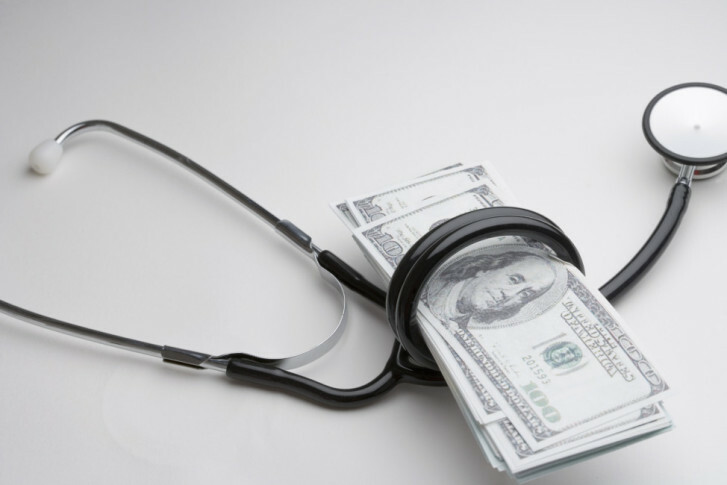 The smallest rate increase request comes from Kaiser Foundation Health Plan of the Mid-Atlantic HMO, seeking an average increase of 18.08 percent, or $359 a month before subsidies. Before any approvals, the administration reviews all of the carriers’ statistics and assumptions, and considers public comments as part of the review process. By law, rate requests it determines are excessive in relationship to the benefits offered, or are unfairly discriminatory, are not approved. Rate increase requests for the individual market in Maryland for 2018. Consumers can review filings and submit comments.